This week Umission honors Teresa Martinez, and is making a donation to the charity of her choice Living Heart Peru. 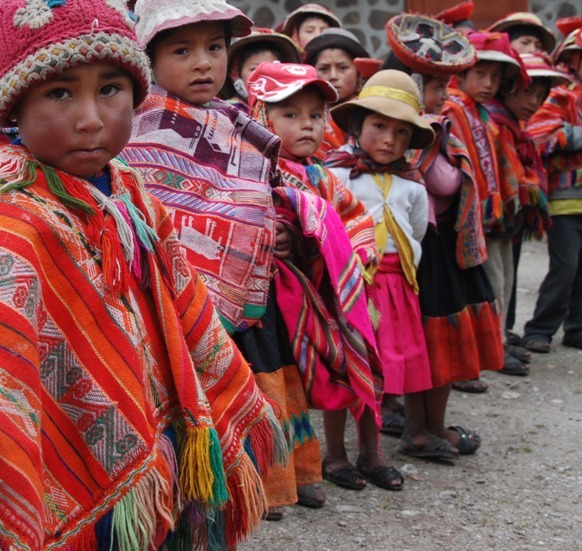 The mission of Living Heart is to support remote, impoverished highland communities above the Sacred Valley in Peru. Hats off to the Living Heart for taking on the challenge to continue to support over 2,500 vulnerable children, abandoned elderly, women and men to help provide a better quality of life and brighter future.